Although driving a car is the least sustainable choice of travel, sometimes it’s a necessity, so it’s a good idea to familiarise yourself with ways to save on fuel, money and cut air pollution down while you’re at it. ✔ Be sure to check your tyre pressures regularly, if you’re loading your car up and especially before long journeys. 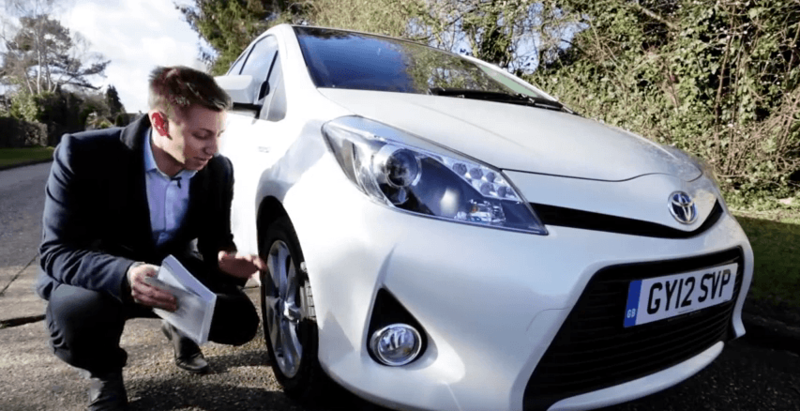 Under-inflated tyres will use up more fuel as they increase rolling resistance. [tick] Using the right engine oil makes all the difference, check your handbook for the correct specification. ✔ Although handy to have when needed, roof-racks and boxes increase your fuel consumptions, take them off if they’re not being used to reduce drag and save on fuel. ✔ Start your engine when you’re ready to set off on your journey, an idle engine waste fuel and your engine will warm up quicker when you’re moving too. ✔ Drive smoothly, accelerate gently and read the road ahead to avoid unnecessary braking. To decelerate smoothly, release the accelerator with plenty of time, leaving your car in gear. 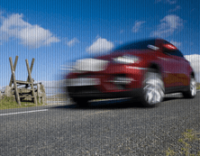 ✔ Stick to the speed limits, the faster you go the greater the fuel consumption (cruising at 70mph uses up to 9% more fuel than at 60mph and up to 15% more fuel than at 50mph). ✔ Cut down on the air-con; it increases fuel consumption at low speeds (the effects are less noticeable at higher speeds). ✔ Try to keep your car moving even at slow speeds as stopping then starting again uses more fuel than rolling. Reduce your speed early for traffic lights, or when approaching a queue, you might not need to stop completely. ✔ Newer car models (since 2014) have been fitted with gear shift indicators. These encourage you to use the most efficient gear for your speed. Try changing gears at an engine speed of 2,000 rpm for diesel, or 2,500 for petrol. Switch off or stay idle? For cars without an automatic stop/start system, here are three questions to help you decide whether you should be switching your engine off or sitting idle. 1. Is your engine warm? 2. Do you expect to be staying put for at least 3 minutes? 3. Does your car have a good battery? If you answer yes to all three, it’s safe to say it’s worthwhile switching off your engine. Look out for more eco-driving tips and suggestions over on the dedicated Facebook Group for Chancery Park residents. If you’re thinking about a new car, why not look at a hybrid or electric vehicle? Today’s electric and hybrid cars can drive over 320 kilometres on a single charge and you could save yourself hundreds of pounds compared to petrol or diesel cars. Visit Goultralow.com to find a handy ‘home charging calculator’ that can help you to find out how much does it cost to charge an EV at home. Also, there are almost 20,000 public charging point connectors in the UK including rapid chargers. There are significant benefits to driving electric or hybrid vehicles; they are cheaper to run than combustion engines, potentially saving up to two thirds of the cost on petrol or diesel (see a ‘Journey cost savings calculator’ here), they are cheaper to maintain because hundreds of fewer moving parts and associated mechanical problems, and they are better for the environment with no exhaust emissions (EV do not even have exhaust!). 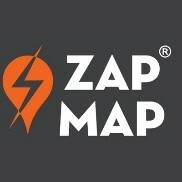 To find EV charging points through the UK visit the handy Zap Map website.